This is the time of year when my cooking needs a creative nudge. While the sun may be warm and bright, the garden is still buried in snow. The root vegetables in the cellar are looking dreary: both sprouting tops and growing hairs. Freezer vegetables don’t inspire me, and fresh herbs from the greenhouse are still hard to come by. Even my husband remarked that our meals were getting boring! 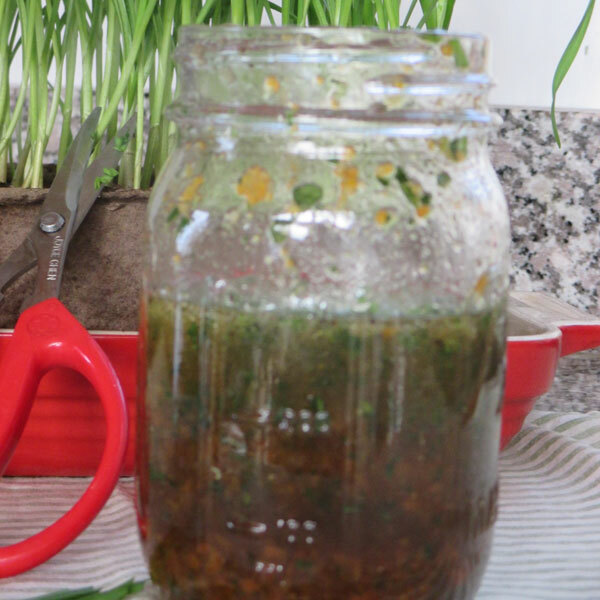 Time for a new condiment to the rescue: Carrot Ginger Marmalade! Often all it takes is a new flavor to charge the culinary juices and inspire great things. Some cutting-edge farmers here in Maine are growing gingerroot, typically a plant from tropical regions. This particular root, also known as young ginger (or spring ginger), has a pale, thin skin. It is very tender, with a milder flavor. It freezes well, and grates easily for cooking. Spring is the time for us all to refresh our cuisine. Soon, the markets will be teeming with bright greens, new eggs, maple syrup and more. Simple Maine ingredients, grown by the best farmers in the world, artfully combined with respect to color, taste & texture, now this is real food! Enjoy the stars and happy cooking! CARROT GINGER MARMALADE: Marmalade is a new culinary adventure, and the beautiful fresh ginger grown by Snakeroot Organic Farm and New Beat Farm inspired this recipe. King Hill Farm carrots are ground with fresh ginger, and then combined with honey, cane sugar, candied ginger, chopped lemons and water. The mixture is slowly cooked and simmered in the kettle for about 4 hours until it reaches the set point. I love the flavor: not too sweet, a touch of citrus and healthy. I’ve been using this on grilled chicken and fish, to make a salad dressing, plus slathered on Irish Soda Bread. YUM! BLUE BOG BLEND: Our primary juice here at Rabbit Hill is Barbour Farm apple juice. While apple juice is delicious and nutritious, it does get boring every morning. So I’m trying some new combinations. 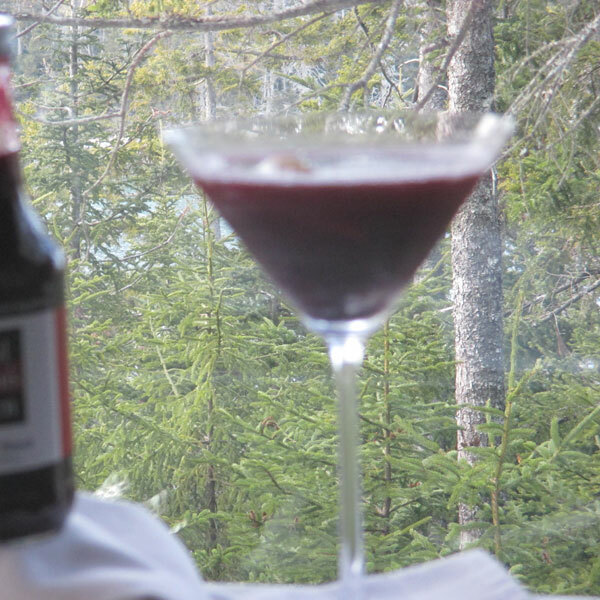 This “concentrate” is a blend of cranberry puree (made with Pat & Mike’s cranberries), wild blueberry puree (made with Blue Hill Berry Company’s wild Maine blueberries). We add just a touch of our apple cider to aid in pouring, and a smidge of sugar. This is a concentrate, so a bottle goes a long ways. 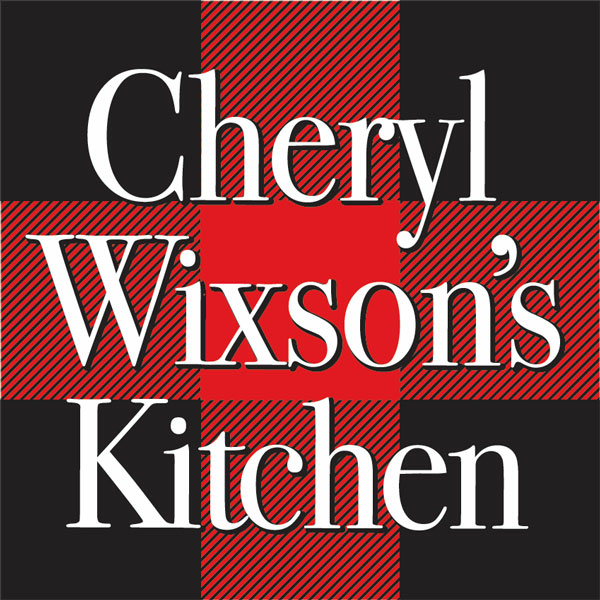 Enjoy and send me your recipes! Whisk ingredients together in a small bowl. Store in a glass jar in the refrigerator. Makes about ¾ cup dressing. Nutritional analysis per tablespoon: 51 calories, less than 1 gram protein, 3 grams carbohydrates, 4.5 grams fat, 10 grams sodium, less than 1 gram fiber. 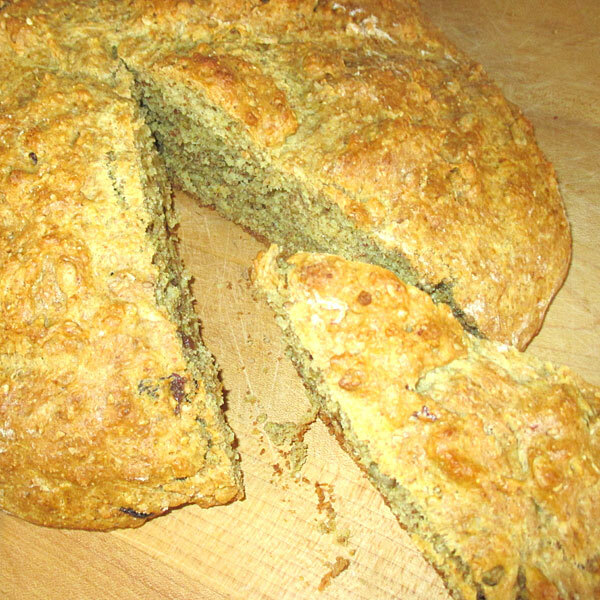 Enjoy this hearty bread with sweet, fresh butter and marmalade. Preheat oven to 400 degrees. Generously butter a cookie pan or 10-inch cake pan. In a large bowl, whisk together the flours, baking soda, salt and sugar. Using a pastry blender or your fingers, cut in the butter until well incorporated. (A food processor works well for this also). 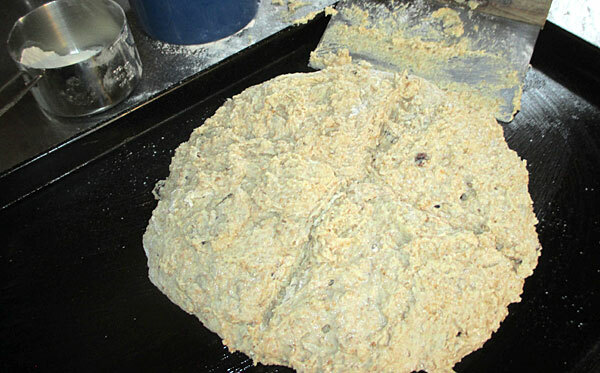 Stir in the sesame seeds, sunflower seeds and raisins. In a 2 cup measure, whisk together the egg and buttermilk. Add to the dry ingredients and stir. Nutritional analysis per serving: 167 calories, 5 grams protein, 24 grams carbohydrates, 6 grams fat, 328 mg. sodium, 2 grams fiber. 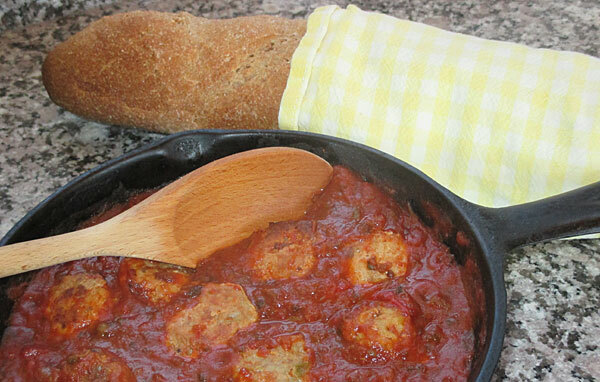 These savory meatballs freeze well. In a large bowl, mix together the Pasta & Pizza Sauce, herbs, and chopped veggies. Add the egg and oatmeal. Stir well. Add the ground meat and mix well. (Use the paddle on your electric mixer or by mix well by hand) Cook up a small amount in a hot fry pan and taste. Correct seasonings and portion into meatballs on a sheet pan. Bake at 350 degrees until set and they give their water, about 10 – 15 minutes. Nutritional analysis per meatball: 60 calories, 4 grams protein, 4.6 grams fat, 1 gram carbohydrates, 75 mg. sodium, less than 1 gram fiber. Pasta & Pizza Sauce over whole-wheat penne pasta. Complete the meal with steamed broccoli & Maine applesauce. 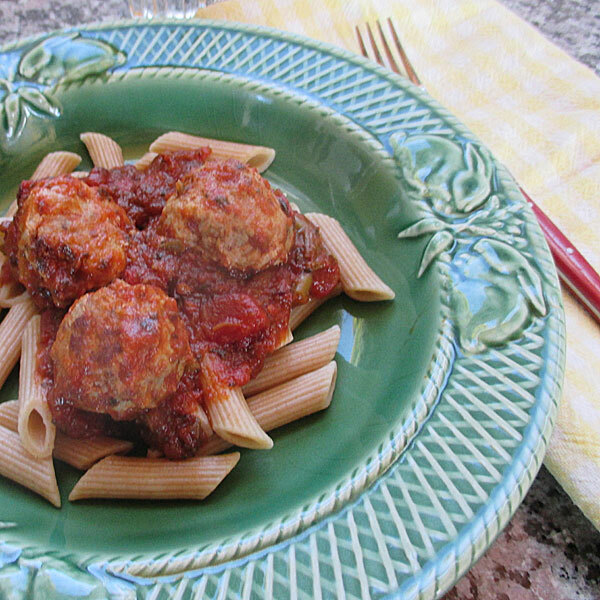 Another family favorite: Heat Sausage Meatballs in your favorite Pasta & Pizza Sauce and serve over toasted French bread for a Maine Meatball Sub! This recipe uses 4 Maine Local Twenty ingredients: Apples, maple syrup, yogurt & eggs. The Maine Local Twenty (developed by Cheryl Wixson and the Maine Organic Farmers and Gardener’s Association) are ingredients that Maine has the capacity to produce for its citizens to enjoy all year. 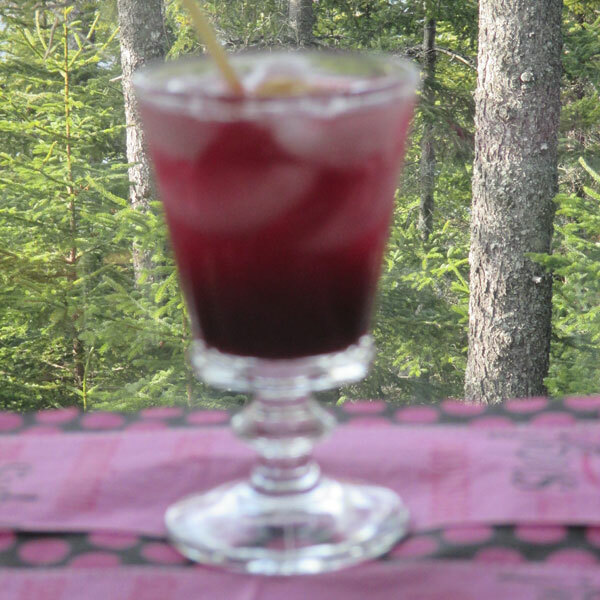 Recipe courtesy of the apple crew at Super Chilly Farm, home of the “Out on a Limb apple CSA”. Preheat the oven to 375 degrees. Grease a 10-inch deep-dish pie plate or soufflé dish. Prepare the apples and arrange in the bottom of the pan. Using a blender or a bowl with a whisk, combine the eggs, maple syrup, yogurt, vanilla and cinnamon Pour the custard over the apples. If you like, you may sprinkle the top with some chopped nuts. Bake around 45 minutes, until it just sets. Let cool on a rack and enjoy at room temperature. Nutritional analysis: 151 calories, 5 grams protein, 26 grams carbohydrates, 3 grams fat, (0 grams trans fat), 60 mg. sodium, 1 gram fiber. I love Apple Maple Custard for breakfast! Combine juice, Blue Bog Blend and spirits over ice in a cocktail shaker. Shake and strain into a stemmed glass. Add a squeeze of fresh lime and serve. * * * NAME THIS DRINK AND I’LL SEND YOU A CASE! Pour ingredients over ice in a punch bowl. Garnish with whole cranberries & thinly sliced pieces of lime. Wash and clean the Maine sea scallops. Cut them in half on the diagonal. Season with sea salt and fresh pepper. Warm a platter in a 200-degree oven. Melt the butter in a large sauté pan over medium heat. Brown the scallops on both sides. Remove from pan to the platter in the oven. To prepare the sauce, deglaze the pan with the white wine. Simmer until reduced, then stir in the Carrot Ginger Marmalade and cook until syrupy. Spoon over the scallops and serve. Makes four servings. Nutritional analysis per serving: 292 calories, 18.6 grams protein, 29 grams carbohydrates, 9.6 grams fat, 225 mg. sodium, less than 1 gram fiber. 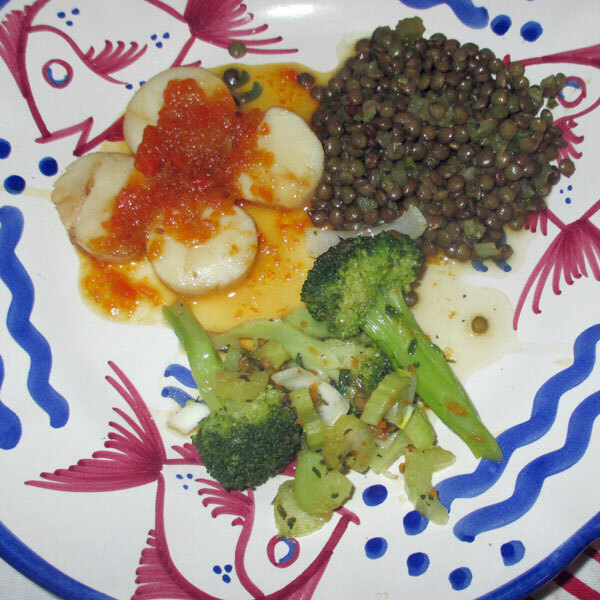 To complete the meal: serve with French green lentils and broccoli steamed with onions and chopped celery.